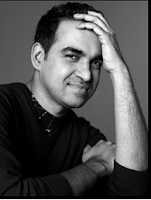 Most people might not have heard of designer, Bibhu Mohapatra but he's definitely one to watch. Born in the Indian state of Orissa, designer Bibhu Mohapatra showed an interest in fashion at an early age by designing clothes for his sister. His love of sumptuous Indian fabrics, vibrant colors, and the crafts of his native land have been the inspiration behind his elegant designs. After working for some top luxury fashion houses, he finally launched his new ready-to-wear collection under his own label in February 2009. 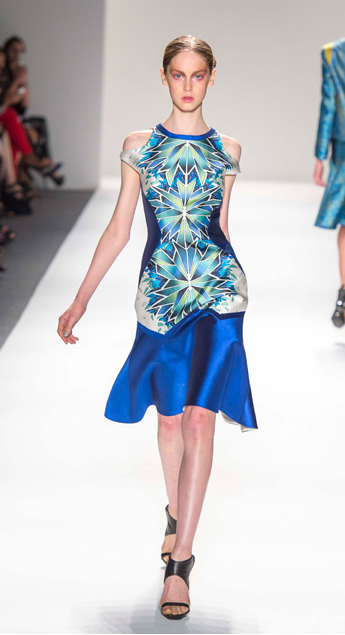 His Spring 2013 collection was spectacular but might not be readily available everywhere. To find out which stores carry his pieces, visit his website. If buying designer clothes is not in your budget, then here's some good news. Today, Rent the Runway launched an exclusive capsule collection of his designs. The “Indo-deco” collection is glamorous, sophisticated and perfect for just about any red-carpet worthy event. The collection is a great combination of his heritage in a modern and a contemporary. The capsule collection ranges in rental price from $200-$400 is are currently available for rental. Love the clothes, had not heard of him ..Thanks Will definitely visit his website. Loved your blog!! Can’t get away…. good reading and info.